BRYAN EATON/Staff photo. 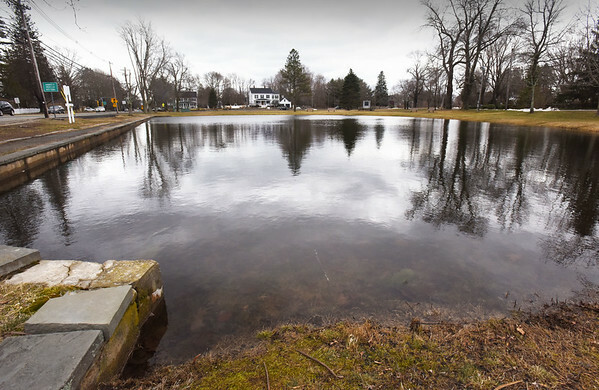 The frog pond on Newbury's Upper Green is back to normal water level with help from snow and rain this winter. However the U.S. Drought Monitor still considers the area as being in a moderate drought.